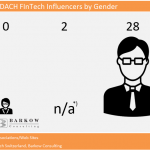 Following our initial analysis of the Ranking of Top FinTech Influencers in DACH, we took another look at the list and to our shock and horror found the results shown to the left. 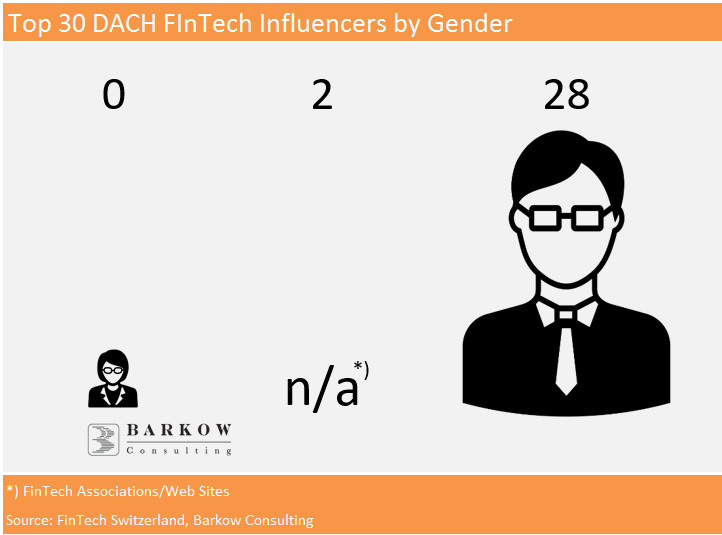 Therefore, we have decided to take action and have assembled a list of Top Female FinTech Influencers DACH in order to „…bring balance of the force“ to quote master Yoda. 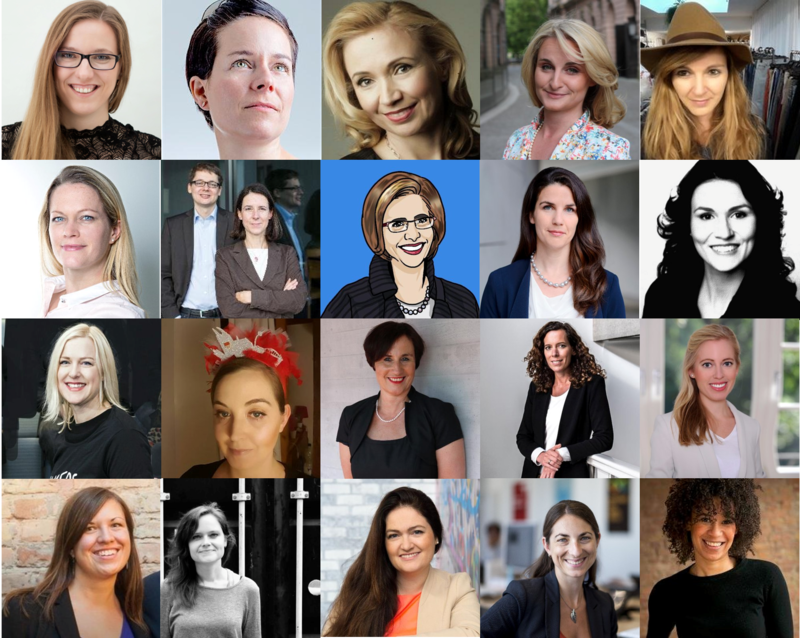 Just like, well the let’s call it the male list, we lack Austrian talent and we suffer to have a bit of a home bias. The latter is not unusual in financial markets, but we definitely need your help in both respects. This is obvioulsly a first shot and we really encourage you to reach out for any additions, you might have in mind. Nevertheless, we now have a start! And don’t miss the stunning group picture at the very bottom of the list!